What's next for Bill O'Reilly? Jamie Horowitz, president of national networks for Fox Sports, has been ousted from the network abruptly. According to a person briefed on the matter, the ouster came amid an investigation into sexual harassment. A Fox Sports spokesperson confirmed the news of Horowitz's departure Monday but declined to comment further. Horowitz has hired attorney Patty Glaser to represent him. "The way Jamie has been treated by Fox is appalling. At no point in his tenure was there any mention by his superiors or human resources of any misconduct or an inability to adhere to professional conduct. Jamie was hired by Fox to do a job; a job that until today he has performed in an exemplary fashion. Any slanderous accusations to the contrary will be vigorously defended." Glaser said her statement was referring to an internal Fox Sports memo about Horowitz's departure. She said she hasn't seen it herself but it has been widely circulated. Fox wouldn't confirm to CNNMoney the details of the internal memo. In response to Glaser, Daniel Petrocelli, who is representing Fox Sports, said that "Mr. Horowitz's termination was fully warranted and his lawyer's accusations are ill-informed and misguided." The allegations are the latest against top executives in the Fox empire. Fox News founder Roger Ailes resigned last summer amid sexual harassment allegations. Ailes died in May at age 77. The Ailes resignation was only the beginning of a troubled period for the network. 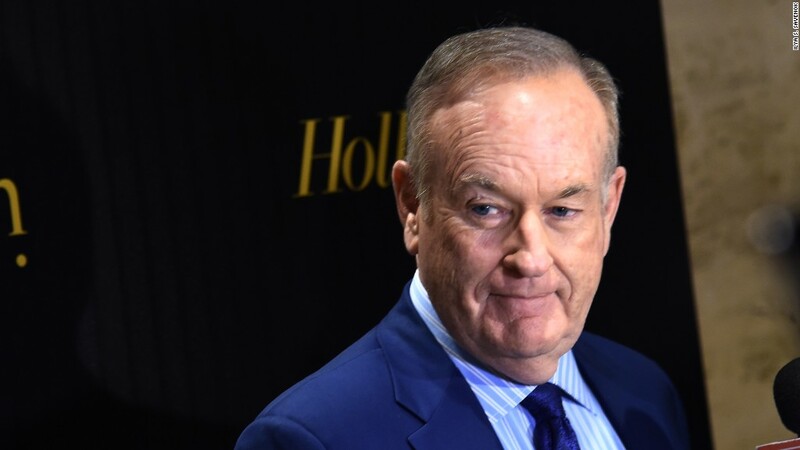 Prime-time star Bill O'Reilly was forced out in April after the New York Times reported that Fox News had paid $13 million to settle claims from five women for inappropriate behavior. All told, Fox and its parent company, 21st Century Fox (FOX), have paid $45 million in settlements related to sexual harassment scandals. 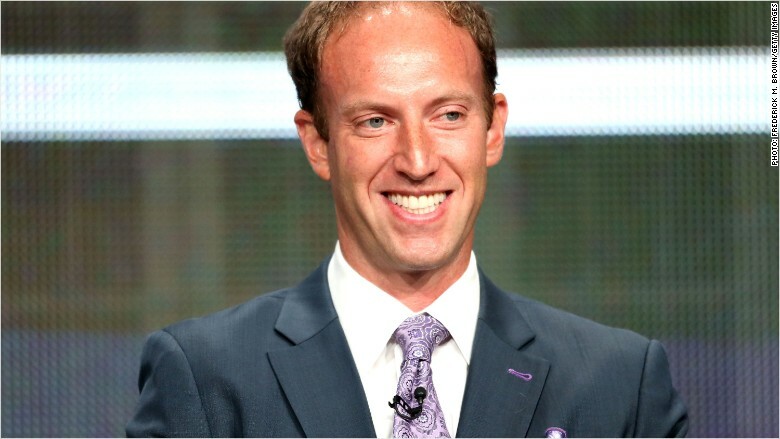 Fox Sports President Jamie Horowitz is out at the network. Horowitz joined Fox Sports in May 2015. In 2014, Horowitz was fired by NBC after about two months of being in charge of the "Today" show after he tried to make big changes. He was brought on by NBC after the network poached him from ESPN, where he had worked since 2009. Both ESPN and ABC are owned by Disney (DIS).